Looking for great new themes to immerse yourself in? Or new locations for popular escape rooms? 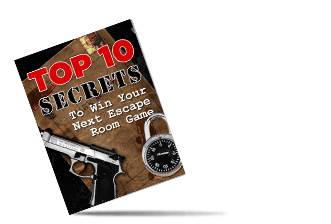 Our regularly updated page offers you news and information on the hottest trends in escape rooms Anaheim city games. 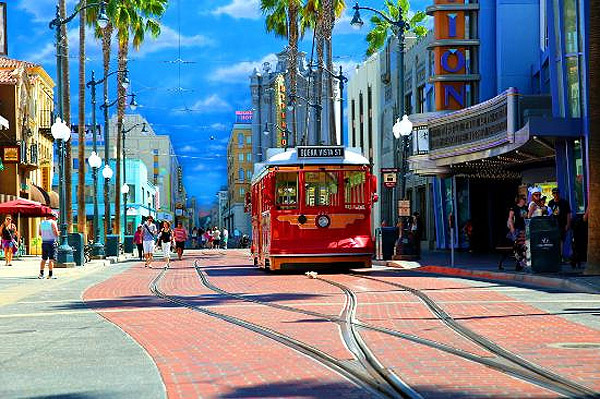 If you love physical adventures then you will greatly enjoy your time in Anaheim City. The city is home to an already high and ever-growing number of amazing escape rooms Anaheim games. The wide variety of exceptional themes and the quality of decor is simply awe-inspiring. Anaheim city is part of the Los Angeles Metropolitan area and is located just outside the city of LA, in Southern California. Anaheim is home to Disney California Triangle, The Disneyland Resort, the Anaheim Convention Center, Anaheim Canyon, and of course the Angel Stadium. With so many theme parks and tourism facilities, you can expect the local escape rooms Anaheim scene to be top notch. In fact, the city boasts some of the most visited escape room venues in the US. 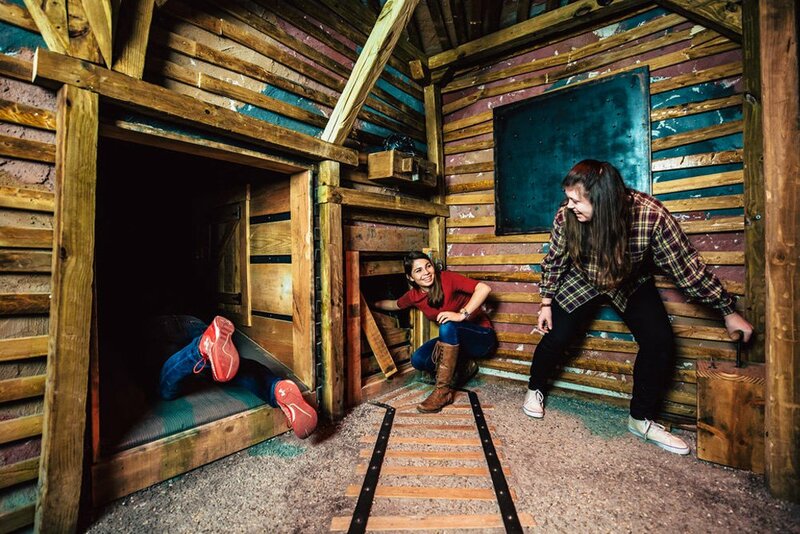 Anaheim escape rooms are valued for their intense plotlines, immersive themes, and high tech special effects that all work to spike your adrenaline. 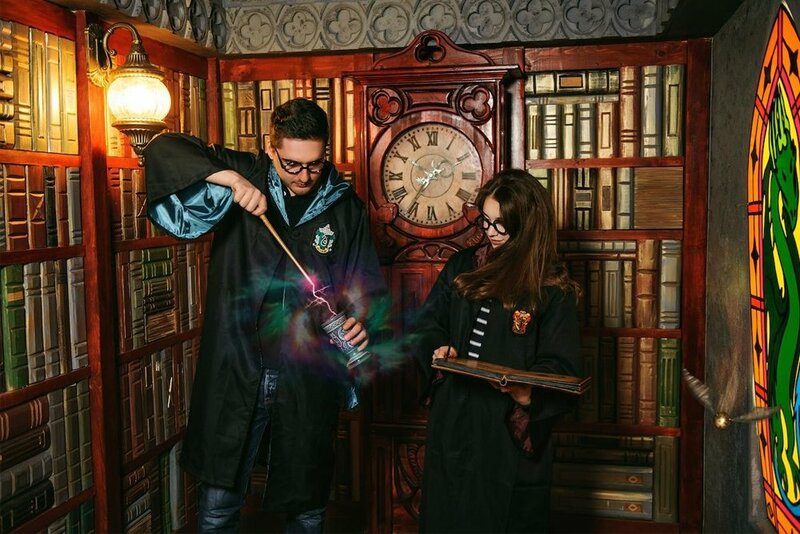 With the high number of awesome quality escape rooms Anaheim, all with impressive themes, it’s almost impossible to pick out which ones are the best escape games in Anaheim. 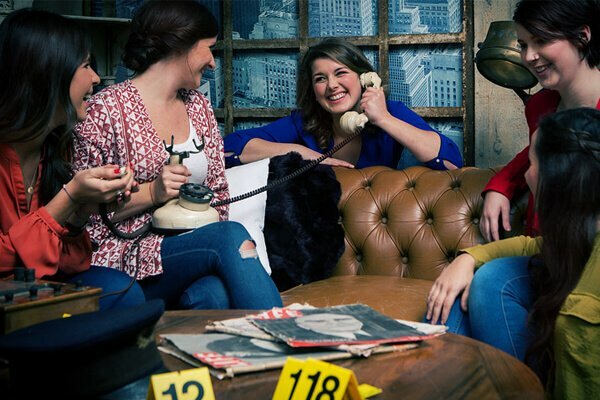 Our top picks will keep changing as escape games explode in popularity and more businesses open escape room venues in the city. Here are some of our best options as picked out by our team of resident enthusiasts and experts. This is one of the newest concepts, taking the escape rooms Anaheim experience mobile. In 2016, Tyler Russell and Jonathan Katz opened up their escape room on wheels. The two are avid gamers and have enjoyed escape rooms across the world. There were limited escape the room concepts in Orange County and the pair decided to bring in something special and exciting. For $29 per person, a group is locked inside the 30-foot interior of an old school bus. There are several rooms within the bus where clues and puzzles are cleverly hidden for an exciting adventure. The timer is set to 40 minutes and the theme is set around prisoners being sent to jail. It’s relatively easy to break out and the mobile bus is great for private party rentals, schools, and company events. Cross Roads was the second escape room business to open up in Anaheim and the 7th in Orange County. Madison and Luke Rhoades opened the venue in 2015, after falling in love with the worldwide trend and breaking out of 27 escape rooms together. The venue boasts of at least 3 escape rooms with intricately weaved plot lines. These are The Hex Room (horror theme), The Fun House (circus theme), and The Psych Ward (mental institution theme). Have you ever imagined yourself as part of a horror film? The CrossRoads escape games offer immersive adventures that are so intensely realistic you may end up believing you’re in a real-life horror situation. For instance, in their Hex Room, participants are cast via a quiz and costumed depending on their character as one of 6 different archetypes. You could be the Jock, or the prom queen, or even the rebel. This is a unique feature that sets them out apart and makes their games replayable. Each participant has to perform their own mini-escape then all join up for the grand break out. The Hex Room has a 5% escape rate and a 20% survival rate. Which means it’s for advanced players older than 16 years. The Cromwell Estate offers one of the best thought out immersive experiences when it comes to escape games. Their escape room, “The Den”, is a house that gives promise to lost hikers on cold nights. However, once inside, the participants discover that they are in danger and have to solve puzzles and escape or face inevitable death. The staff and management of this facility give the experience that extra touch that makes the trip special and worthwhile. Anaheim is the second largest city in Orange County and the most populous. It’s about 25 miles southeast of Downtown LA. The city is famous for Disneyland and various other theme parks, the Angels baseball team, and the Ducks hockey team. Since the opening of Disneyland in 1955, Anaheim has had a vibrant tourism economy and has a steady flow of visitors from all over the world all year round. Anaheim has become one of the best cities for opening escape room venues. The city has seen a growth in numbers of escape rooms and most are receiving raving reviews from experts and participants. 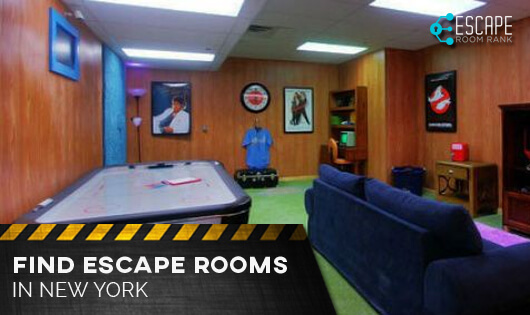 This has been mainly attributed to the superior standards in escape room set design coupled with hi-tech special effects. Competition is focused on delivering superior levels of theme immersion as every new owner is bringing in a unique experience to entice all levels of real-life physical adventurers. Have you recently visited an Anaheim escape room that either impressed or disappointed? Contact us with your feedback so our experts can include it in our future reviews.